When you think of Scientology, a few people probably come to mind: Tom Cruise, John Travolta, and Leah Remini. While Cruise and Travolta are partly known for their unwavering devotion to the "church," Remini publicly split from Scientology in 2013. 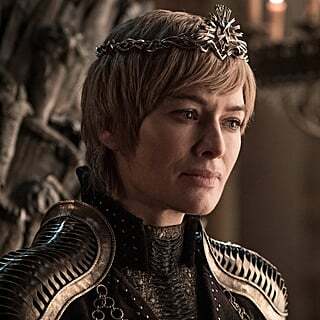 After having doubts about things the church was doing and questioning the church's leader, David Miscavige (which is apparently a big no-no), about the unknown whereabouts of his wife, the actress had had enough. 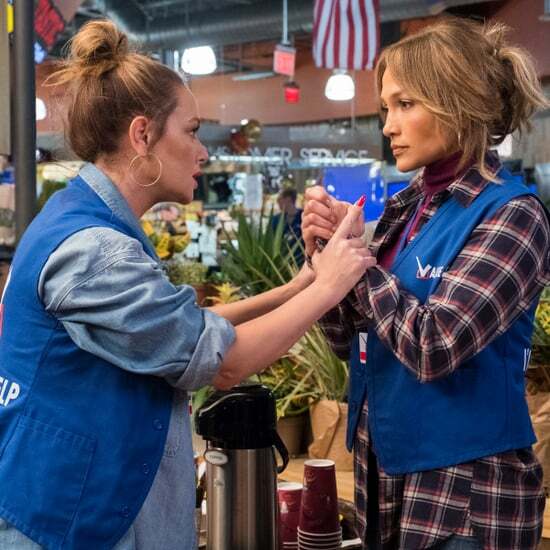 In addition to speaking out about her experiences with interviews and a book, Remini decided to dive even further into uncovering the church's corrupt reality with her A&E documentary series, Leah Remini: Scientology and the Aftermath. On the show, she travels around the country with Mike Rinder, Scientology's former senior executive and one of Miscavige's right-hand men, to talk to former church members about the horrors they allegedly endured over the years (the church denies all claims made in the show). See the biggest bombshells below, which include forced abortion and physical abuse. And you can look forward to more, since the show was renewed for a second season. 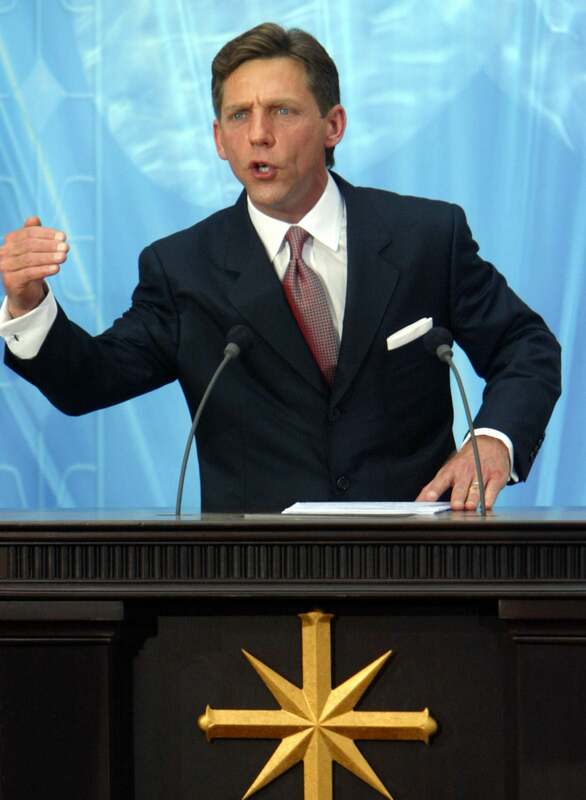 The church's leader, David Miscavige, reportedly beats his staff. Several former church members have spoken out on the show about the physical abuse they endured at the hands of Miscavige (he's 5'1", by the way). All of the situations they described include the church leader's attitude changing at the drop of a hat and him punching, shoving, and choking them in front of other Scientology staff members. Whenever someone even looked like they were about to fight back, a group of Miscavige's men would swoop in and immediately remove that person from the building. One former church member, Jeff Hawkins, recalled that Miscavige looked at him after physically assaulting him and said, "Do you know why I did that? To remind you who's boss." Women in the Sea Org are reportedly forced to have abortions if they get pregnant. In the show's fifth episode, Remini sits down with Marc Headley, a former event coordinator and video producer for Scientology, and his wife, Claire, a former Sea Org member. While working in the Sea Org, a now-land-based organization of the church's most dedicated members that control management operations, and living at the church's international headquarters in Hemet, CA, Claire became pregnant with their first child. But since Claire alleges that Scientology thinks women in the Sea Org who get pregnant actively want to leave, she was forced to get an abortion. "If a woman got pregnant, she would instantly be scheduled to go and get an abortion," she said. "If she refused in any manner, she would be segregated, not allowed to speak with her husband, put under security watch, put on heavy manual labor, and interrogated for her crimes." Marc and Claire managed to narrowly escape the church (he says he was run off the road by church members in an SUV; she says she snuck out of Walmart and hopped on a bus), but that will never take away their pain. "I can go, 'Well, now I have three beautiful children who are my life,'" she continued. "But it doesn't make me feel better about not being strong enough to tell them to go f*ck themselves." Despite escaping the church, some people are reportedly still tracked down and brought back. Claire and Marc also went into detail about the heavy security that Sea Org members are reportedly under when they live at the base in Hemet. In addition to security cameras being everywhere, their outgoing mail is always read before being sent, they are on strict meal schedules, and the fence that surrounds the property has large spikes on both sides, which prevents anyone from entering or leaving. Claire revealed that when her friend tried to escape, she fell in a ditch outside the property and was brought right back in by church members and put on heavy labor duty. She also said she knew one member who fled all the way to South Africa, where he was tracked down and brought back. Private investigators reportedly hired by Scientology followed Remini during the filming of the show. In the fifth episode of the show, Remini and Rinder are driving when they notice a suspicious-looking car close by. After signaling to the car several times that he can pass, he refuses. When they pull up next to him and ask him who he is, he says he works for TMZ, but suspiciously doesn't have a camera and quickly drives away. When they then pull into their hotel, two men are sitting in the lobby with their phones pointed at Remini's car. The hotel manager asks if they are guests, and they both quickly get up to leave. Rinder confronts them, they act like they don't know anything, and Remini later reveals that one of the men is a private investigator (oh, and the TMZ guy was driving the PI's wife's car). Church members will spend thousands of dollars trying to reach the highest level of spirituality in Scientology. Scientology was founded by a man named L. Ron Hubbard, who believed that you need to clear yourself of your "reactive mind" in order to advance up "the Bridge of Total Freedom." People do this through auditing sessions, where a Scientology auditor asks the person a series of questions while they hold two metal cans attached to a machine. The machine tells the auditor if the person is telling the truth, and in order to continue to grow spiritually, church members have to pay for expensive courses in order to improve. It also should be noted that Hubbard holds the Guinness World Record for most published works by one author (and they're mostly science fiction) . . . If you leave the church, you will most likely lose your entire family. If a member of the church speaks out against Scientology or decides to leave, they will be labeled a "suppressive person" (watch Tom Cruise talk about it at the 4:29 mark). If the rest of that person's family is still in the church, they will be pressured to disconnect from that person, which means cutting off all communication and essentially never seeing them again. David Miscavige reportedly told private investigators to let his father die. David's father, Ron, was the one who got his son involved in Scientology when he was a young boy. But after years in the church and being heavily monitored while living at the base in Hemet, Ron and his wife, Becky, decided to plan their escape. In episode four of the show, Ron told Remini that he knew he needed to get out after he walked by his son one day and decided to say hello. "Dave looked at me and I knew that I had done the wrong thing," he said. "By calling him Dave," Remini clarified, to which he replied, "Yes." After Ron and Becky finally escaped, his son hired private investigators to follow him, one of whom was brought in for questioning by police and revealed everything. According to Ron, the investigator told police that when they saw Ron have what appeared to be a heart attack (he was simply holding his cell phone in place in his chest pocket), they called David to see if they should intervene, but David replied, "If it's my father's time to die, let him die." Scientologists believe they have the cure for mental illness. In the show's season finale, Leah sat down with Brandon Reisdorf, a former church member who suffers from bipolar disorder. At the time of their interview, Brandon was in psychiatric care but his family agreed to let him tell his story. While Brandon said he's doing much better now that he's in the care of actual doctors, he detailed his horrific time in the church. After one of his mental breakdowns, the church decided to give him an "introspection rundown," or what they think is the cure for mental illness. It involves locking the person in a room until their "episode" passes, which they think means their body is rid of the illness for good. Scientologists are also well-known for hating psychology and thinking you can treat mental illness with vitamins and intense auditing sessions (as seen in this infamous Tom Cruise interview with Matt Lauer).